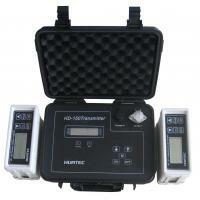 HD-150 pipe locator and porosity detector is easy to operate. The reliability and detecting veracity have been greatly increased. Without dredging up the soil, this instrument can detect conveniently and accurately the position, directions, depth, leaking points. 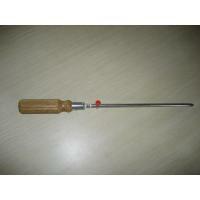 It is one of the most advanced instruments in China. It's the necessity of pipe laying, chemical ect. 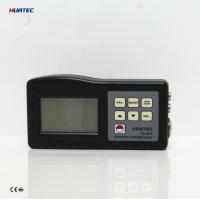 (1) This instrument uses complanation design, keyboard operating, it also improves the reliability in the field using. (2) Adopting all digital filter, it can set the range of leaking points, record the number of leaking points automatically. It aslo shows the distance between the points. 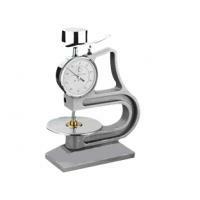 (3) This instrument has two ways on detecting peak value and zero value, it also changes automatically. It will power off when the low batteries of sending set. It will send remind signal to receiving set automatically. It will save the data when it powers off. (4) This instrument can detect the resistance between the pipe and terra, outputting signal to modulate the alarm, the anti-jamming will be enhanced. 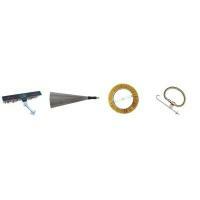 Sending set will adjust automatically with the detecting distance. It will power off automatically after detecting. It markedly saves the resouce. 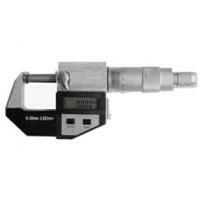 HD-150 Embedding Pipe Outer Antisepsis status Inspecting Instrument mainly include sending set, detecting instrument, leak hunting instrument and other accessories. This instrument uses complanation design, it's moistureproof and dustproof, it also improves the reliability in the field using. (1) Sending set function: It's used to send specifically frequency Hertzian waves, it's usually usedwith receiving set. 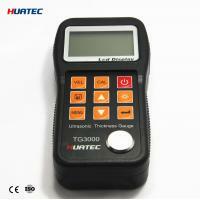 It can detect conveniently and accuratelythe position, directions, depth,leeking points. 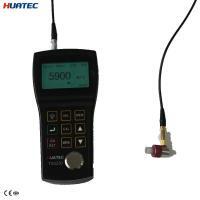 (2) Detecting instrument function: Detecting instrument is used in detecting pipe position, directions, depth. 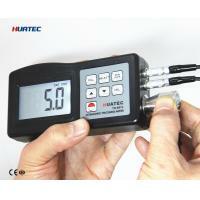 It also can detect the pipe length with the diatance calculating instrument . 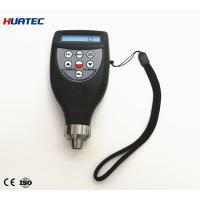 HUATEC Group is a reliable manufacturer and supplier of testing instruments in Beijing China. HUATEC Group combines all the R/D and production advantage of all its own subsidiaries, takes advantage of its years marketing and sales experience in global market, contributes to offering most qualified competitive products and service to international markets. 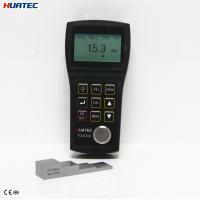 HUATEC Group products are composed of all kinds of metal and non-metal testing equipments, such as portable hardness tester, micro hardness tester, shore durometer, vickers hardness tester, Rockwell hardness tester, Brinell hardness tester, portable X-ray flaw detector, mobile X-ray flaw detector, Real-time X-ray image flaw system, holiday detector, digital portable eddy current electrical conductivity meter, digital ultrasonic flaw detector, coating/painting thickness gauge, ultrasonic thickness gauge, vibration tester, surface roughness tester, profile projector, etc, and all of their accessories such as ultrasonic transducer, test block, IQI, lead screen, densimeter, film viewer etc. 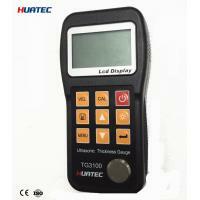 HUATEC Group employees include a highly trained staff of engineers for sales and service, that are committed to offer satisfactory products and prompt service to all home and abroad customers. 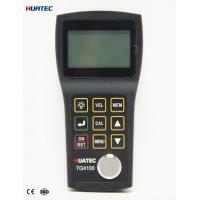 HUATEC Group, based on most advanced technology in China, is an China famous industry group, focus on development & research and precision production of various testing equipment. 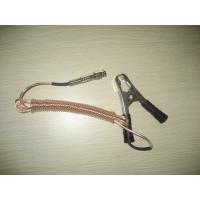 The group has two own factories and two sister factories located in area of Beijing, Liaoning, Shandong and Guangzhou. All the products are produced following ISO9001 regulations and the products have been exported to most of world markets in passed years. 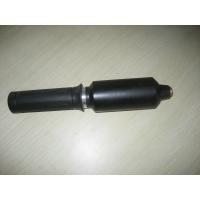 Our promise: Reliable quality, competitive price, fast delivery, satisfactory service.